MuraCMS is a flexible Content Management System (CMS) that creates advanced websites. It includes many pre-built objects and features, responsive and mobile-ready design, and standards-based HTML/CSS templating. Mura is a comprehensive CFML-based content management system that allows your organization to publish and control web content quickly and easily. 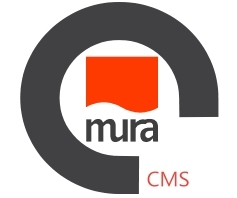 Mura CMS is a great choice for your next web project, whether youre launching an enterprise intranet, or a mid-sized business website. Mura CMSs broad feature set and great usability will give you a productive, scalable toolkit to develop your web project rapidly. Compiled with Lucee and MySql.